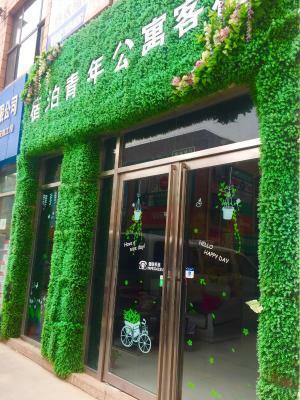 Located in Lanzhou, Subo Youth Hostel offers a bar. 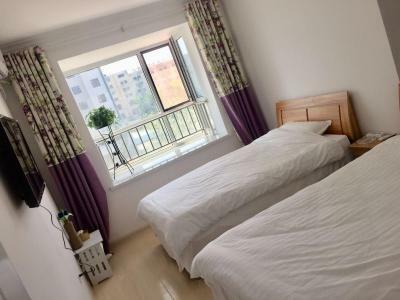 Located around 2 miles from Gansu Provincial Museum, the hostel is also 3.5 miles away from Lanzhou University of Technology. Yellow River Mother Sculpture is 3.6 miles away. All guest rooms at the hostel are equipped with a seating area. All rooms are equipped with a coffee machine, while selected rooms here will provide you with a kitchenette with a microwave. Guests at Subo Youth Hostel will be able to enjoy activities in and around Lanzhou, like hiking. Lanzhou West Lake Park is 3.7 miles from the accommodation. 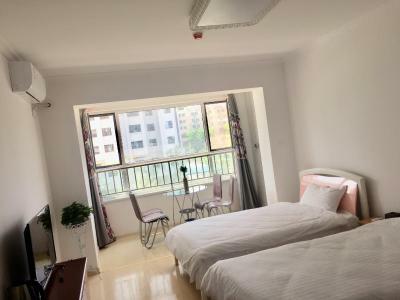 The nearest airport is Lanzhou Zhongchuan International Airport, 36 miles from Subo Youth Hostel. Qilihe is a great choice for travelers interested in street food, night markets and local food. When would you like to stay at Subo Youth Hostel? This twin room has a dining area, washing machine and seating area. Private parking is available on site (reservation is needed) and costs CNY 10 per day. House Rules Subo Youth Hostel takes special requests – add in the next step! Subo Youth Hostel accepts these cards and reserves the right to temporarily hold an amount prior to arrival. IMPORTANT: Due to local regulations, Subo Youth Hostel is only able to accept guests who are Chinese nationals. Guests must present a valid PRC Identification Card at check-in. If you're not a Chinese national, please choose another property. We need at least 5 reviews before we can calculate a review score. If you book and review your stay, you can help Subo Youth Hostel meet this goal.